Apply It In Your Business. Grab the free 1000 bonus and schedule your strategy session now! 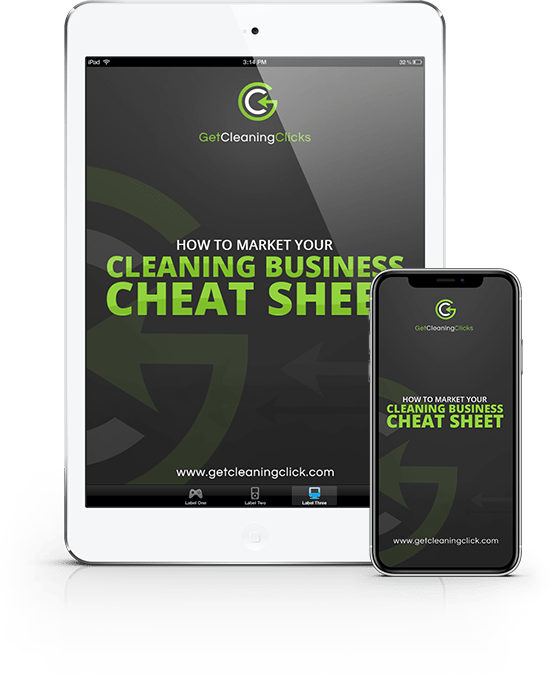 Get your free cleaning business marketing checklist now!